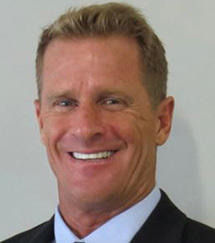 As the President of The Presentation Group, a Litigation Support company based out of Orlando, Florida, Lonny Mead has been serving the litigation community for the last 24 years providing Trial Exhibits and Litigation Support for firms across the US. He serves as the President of the Board of Directors for Turning Point of Central Florida, an outpatient treatment program. Lonny has been involved in the recovery community for the past 30 years. Lonny is also a partner in Mind, Body & Soul Recovery Housing. With recovery houses in Central Florida, Mind, Body & Soul is helping people develop a new way of life that sets them on the path for long-term recovery.